Mandalas have long been used in spiritual practice as a way to meditate on the nature of life and creation, and the geometric designs they contain can be filled with layers of meaning. The circle is considered the most basic shape in sacred geometry, as it is considered the gateway between the divine and earthly realms. 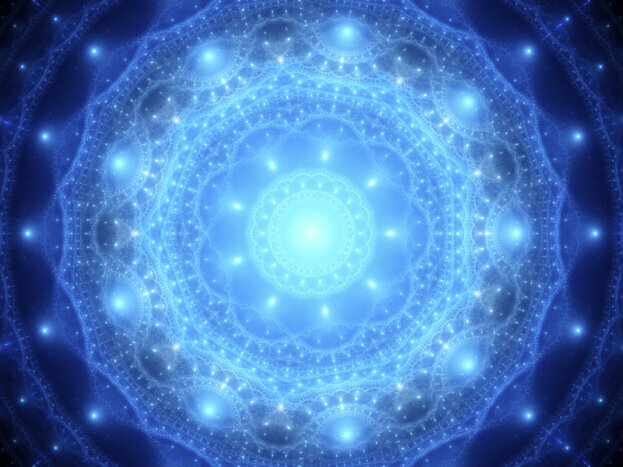 Sacred geometry is the ancient belief that certain shapes and proportional relationships hold meanings. Forms of yoga are based on creating these shapes using the body, and cultures like the New Zealand Maori create tattoo art that physically marks their body with these symbols. However, the mandala is perhaps the best known use of fusion between geometric design and meaning. The idea that certain patterns of shapes can hold deeper meaning traces back as far as Plato, and has been an essential component when building structures or creating images in honor of religious or cultural beliefs throughout history. In India, many sacred temples were built based on the form of the mandala, and even the pyramids in Egypt were created using geometric angles for guidance. The belief behind deeper meaning of geometry stems in many ways from the observation of nature. There are structures both inside and outside of the body that adhere to the shape and pattern of geometry, thereby leading some of the world’s greatest thinkers to connect man, nature, and spirit through these shapes. From tiny viruses to coastal landscapes, geometry makes up the foundation of the natural world. Even modern engineering processes owe geometry the ability to create structures of massive size and scale. The circle is the foundation shape of sacred geometry, and it is no wonder that it has reappeared in cultures throughout history as a representation of spiritual energy. All mandalas use the circle as a base shape, and depending on the designs added or rituals performed will be infused with deeper meaning. The design of a mandala will vary depending on the cultural significance that it follows, but there are a number of patterns that have become popular for people to color or draw in order to reap the meditative benefits of mandalas. 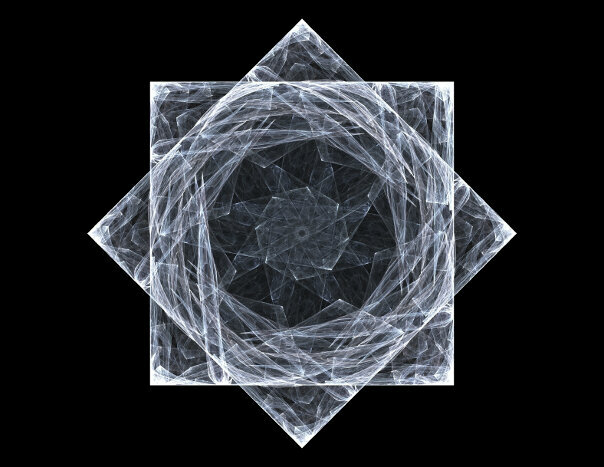 When seeking out a geometric mandala pattern, it is best to remember that the purpose behind accessing the magic of a mandala is to reach a meditative sense of being grounded. Therefore, it is better to start working with simpler designs that can be finished, rather than starting with a complex design that ends up in frustration.